Held after-school at the Devoy Squash and Leisure Centre 3:30-4:40pm. There are two groups Representative and Social. To be included in the Representative a student must be D grade or better on the NZ Squash grading list. Any student can join the Social group. 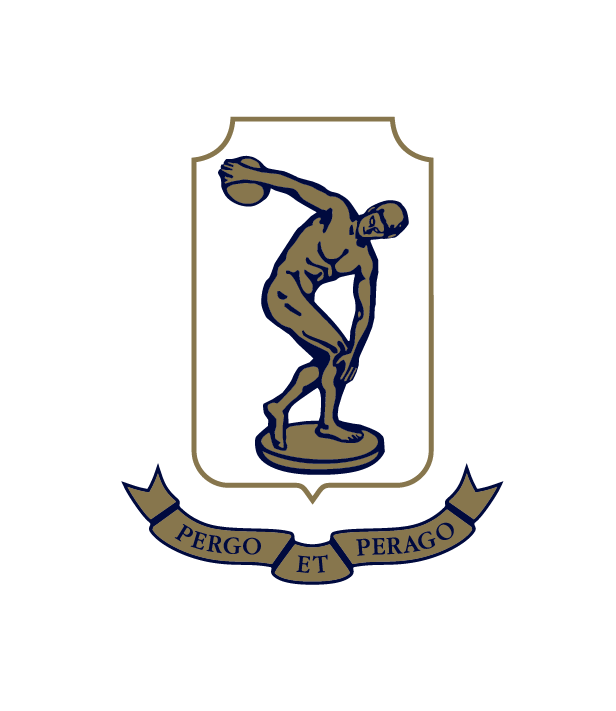 Each year we will select a team to represent us in school exchanges and tournaments (see below), To be eligible for these students must attend 80% of trainings and school whilst also being a positive part of the culture at Tauranga Boys' College. Players must also be an active member of any squash club. COSTS: $25 registration fee. Representative players have additional costs when they are selected for events. If you have any questions about surfing, feel free to email me on [email protected] and I will get back to you as soon as possible.